With Beckenhauer, things were very different. They gave us straight answers and approached the project with a very positive can do attitude. 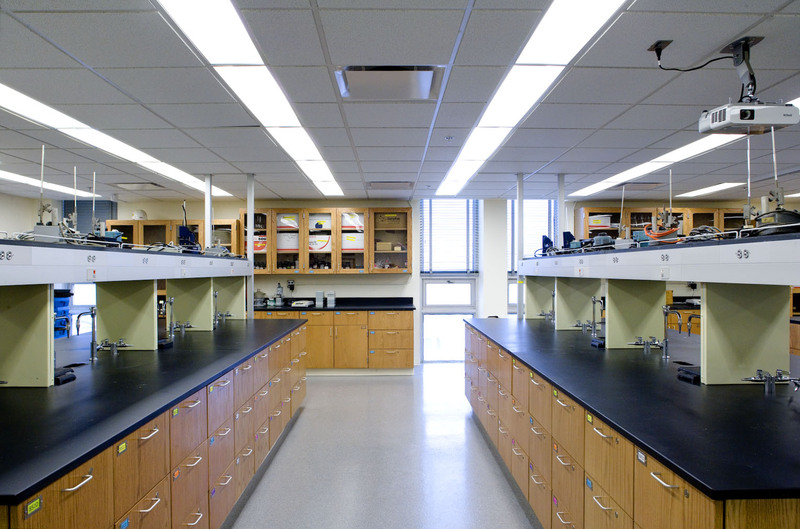 They worked with us every step of the way and were highly responsive to the needs of our faculty and students who continued to work in the building. 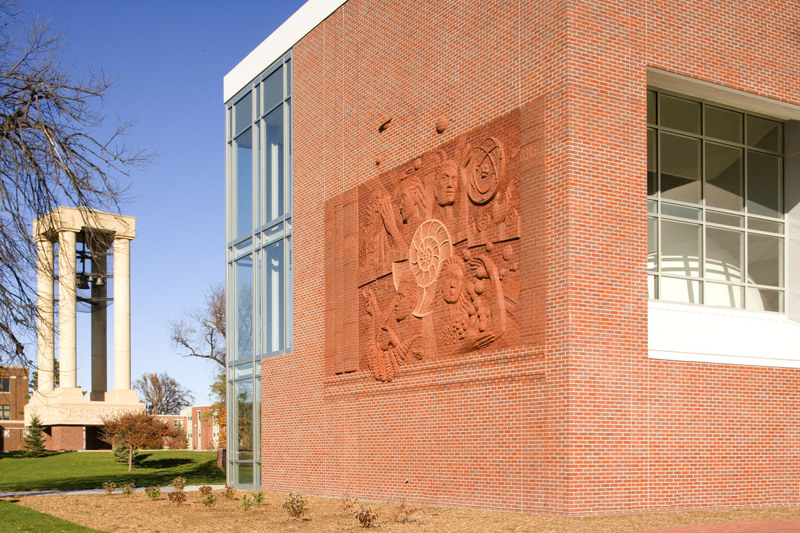 This project involved the partial renovation of Bruner Hall, the razing of Mary Morse Lecture Hall, and the construction of a new addition to fulfill remaining programmatic area deficiencies. 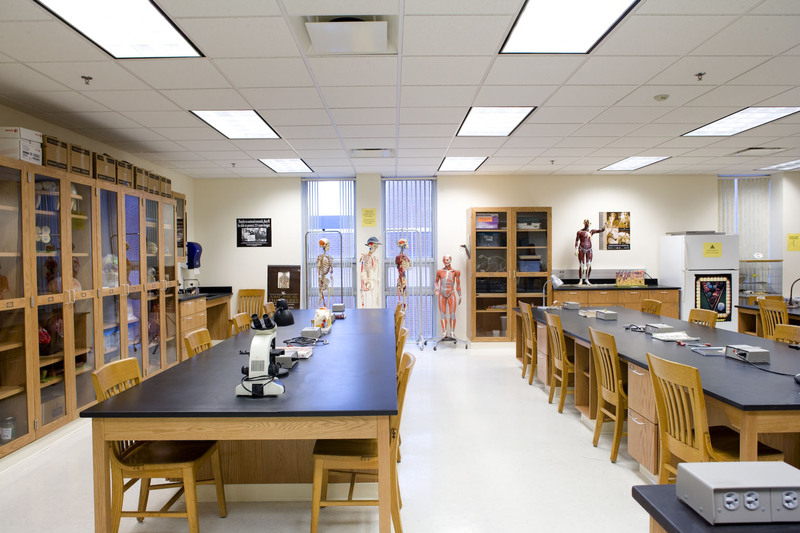 The primary areas of the renovation included upgrade and enhancement of teaching laboratories, research laboratories, and support spaces within the existing building. 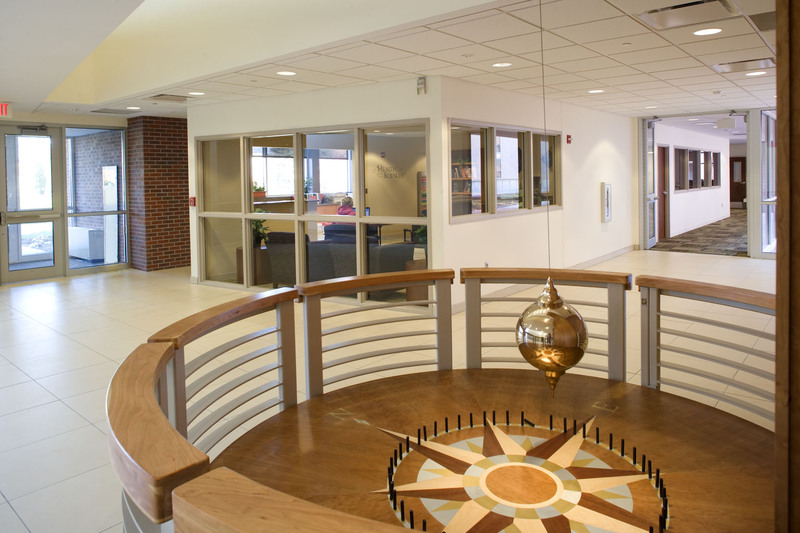 The primary spaces of the new addition consisted of a public lobby, a planetarium, the Health Sciences program area, five classrooms and the herbarium and storage area. The project was completed a full semester early. Beckenhauer Construction received Honorable Mention for UNK Bruner Hall from the Nebraska AGC Building Chapter for the Build Nebraska Awards.